This Black Bean Salsa packs a little kick of heat from added jalapeños! 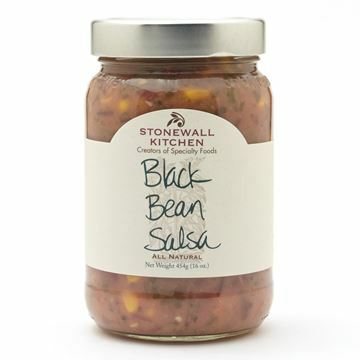 It's chunky consistency makes it a perfect addition to enchiladas, tacos, quesadillas or simply used as a salsa with tortilla chips. 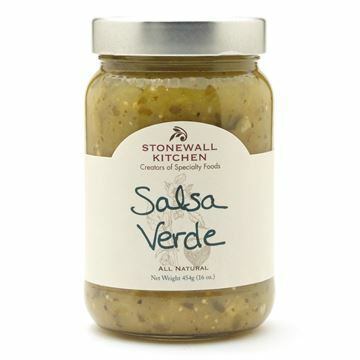 This authentic flavored salsa verde is wonderful with tortilla chips, on tacos, eggs, fish and enchiladas! The cilantro adds a refreshing flavor to the tomatillos. 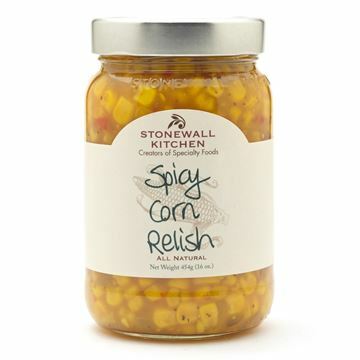 This corn relish has a kick of heat to it! 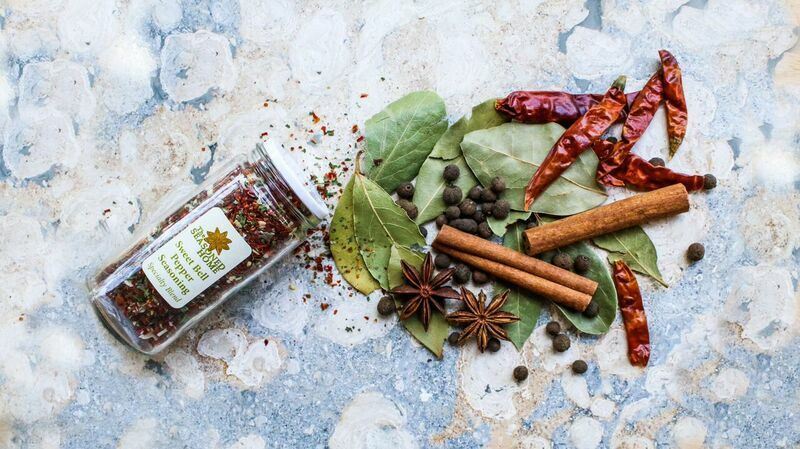 Enhance nachos, fish tacos or even a burger with this relish. It makes a great side to any cuisine you'd like to add some flair to.